View cart “Sugar Cookies” has been added to your cart. 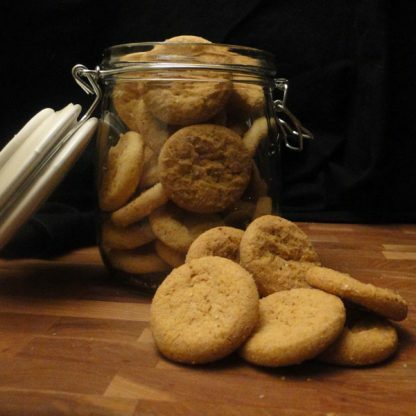 Crisp butter cookies with salted caramel in a stay fresh, re-sealable plastic container. Jar not included. Approximately 24 cookies. 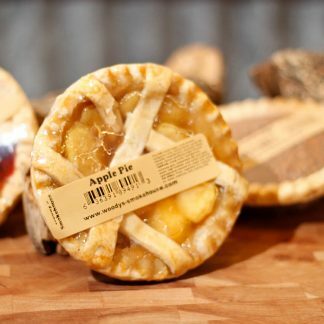 Choose from an extensive collection of bread, cookies, pies and other items from our bakery. 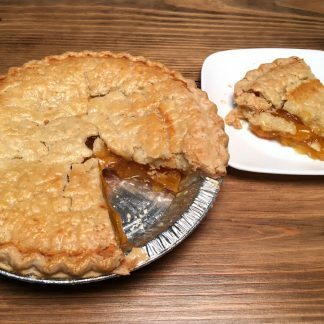 Get the taste of home cooking delivered right to your door! Unbleached flour(wheat and barley flour, reduced iron, thiamine mononitrate, riboflavin, folic acid), cane sugar, butter(cream, Salt) eggs, molasses, vanilla extract, salt, baking powder (monocalcium phosphate, sodium bicarbonate, non-gmo corn starch), baking soda, citric acid. Contains milk egg and wheat. Prepared on shared equipment with peanuts and tree nuts. 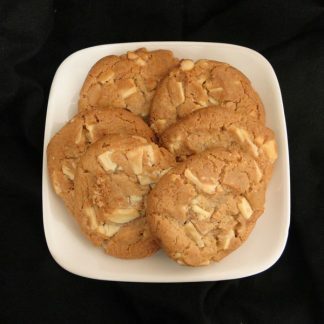 Nutrition Facts: Serving size 3 cookies (28g), Servings per container 8, calories 109, fat calories 38, total fat 4g (7%DV), sat fat 3g(14%DV), trans fat 0g, cholesterol 11 mg (6%DV), sodium 122mg(3%DV), total carb 17g(6%DV), fiber 0g, sugars 10g, protein 1g, Vitamin A 3%, Vitamin C 0%, Calcium 1%, Iron 0%, Percent Daily Values DV are based upon a 2000 calorie diet.